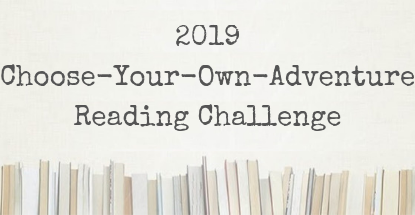 Overdrive, or the Sunflower eLibrary, is a great way to check out ebooks and audiobooks from the Andover Public Library. This service is limited, however, to patrons who live in the 67002, 67230, 67206, 67017, 67228 Andover school district zip codes. 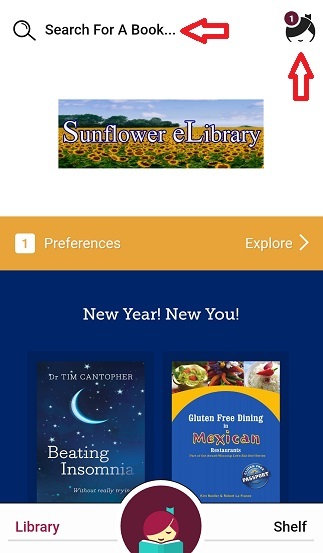 The easiest way to use Overdrive and the Sunflower eLibrary on your mobile device is with the Libby app. 1. Download the Libby app from the app store onto your mobile device. 2. In Libby, follow the prompts to find your library and sign in with a valid library card. Your barcode is the six-digit number from the back of your card and your password is your last name in lowercase letters. 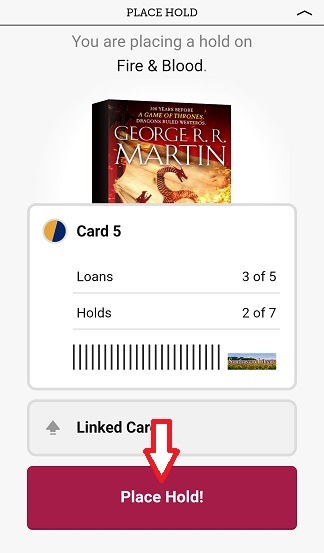 If you have cards at multiple libraries, you can load each card into Libby at the same time. 3. Once you are logged in, you will see the front page of your library. 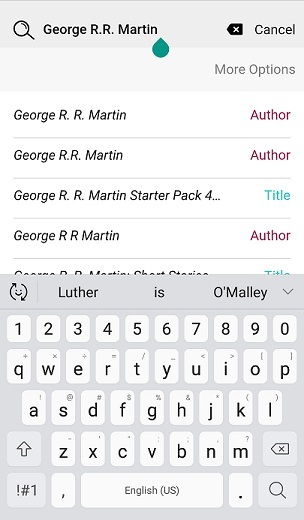 You can “Search For A Book” at the top and access your account details by clicking on the image of a girl. 4. 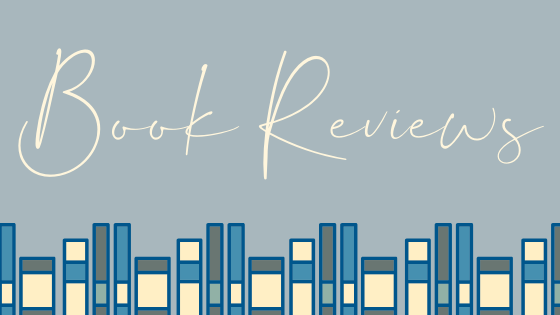 To search for a book, select the words “Search For A Book” at the top next to the magnifying glass and type the name of the book, subject, or author. 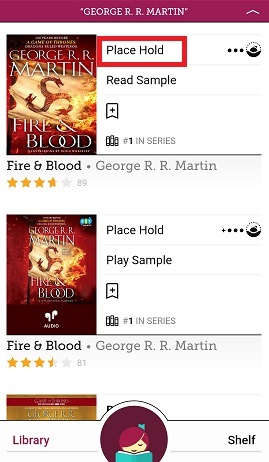 Once you select the correct choice, you will see which ebooks and audiobooks the library has for your search. 5. 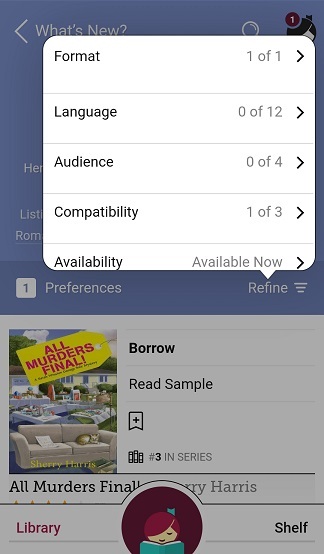 You can further refine your search by clicking on either “Preferences” or “Refine” to narrow your search by language, audience, ereader compatibility, and availability. 6. 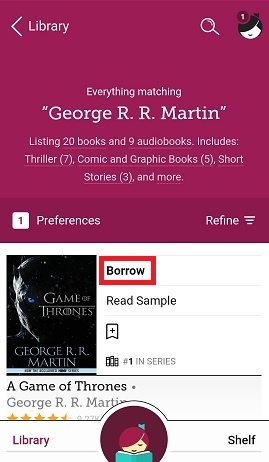 To borrow an ebook or audiobook, select the text that says “Borrow” and complete the borrowing process. 7. Choose between checking out the item for 7 or 14 days and select “Borrow!” You can also see how many items you have checked out and on hold on this screen. You are limited to borrowing five items at a time and having up to seven items on hold. 8. If the item is unavailable, simply select “Place Hold” to get on the hold list. 9. 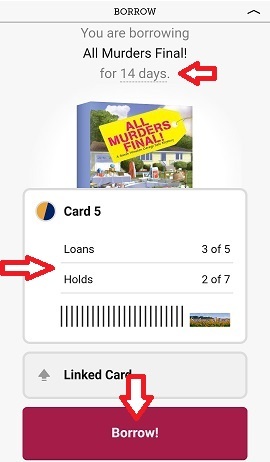 Then, select “Place Hold!” to complete the hold process. 10. To see which items you have checked out, simply select the “Shelf” button on the bottom right of the screen. Here, you can see the items you have borrowed under Loans, items you have requested under Holds, any items you have tagged, and your borrowing activity. 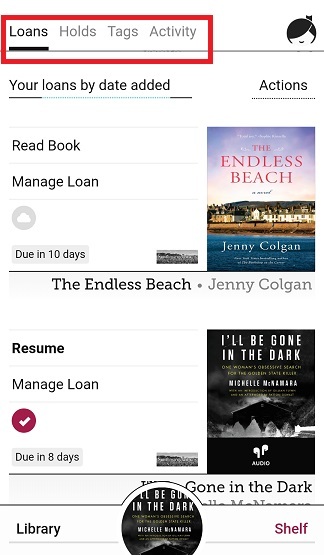 On this screen, you can also read or listen to a book in the app and manage your loan. 11. 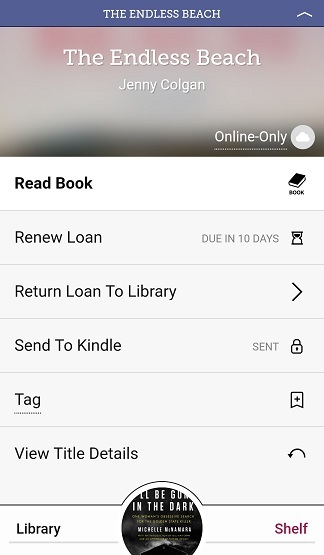 By selecting “Manage Loan” in the Shelf screen, you can renew your loan, return the loan to the library, send the ebook to your Kindle app, tag the book, and view the title details, including a description of the book. 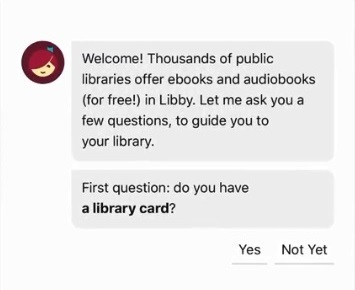 Should you have any questions about using Libby, Overdrive, and the Sunflower eLibrary, APL staff are always happy to answer questions.